CIFF KIDS has for the Fall/Winter 2016-17 campaign continued last season’s collaboration with the high-end children’s magazine kid’s wear Magazine. kid’s wear is a magazine for children’s fashion, lifestyle and culture which corresponds with the strategy of CIFF KIDS – to be the leading children’s fashion and lifestyle platform in Northern Europe. 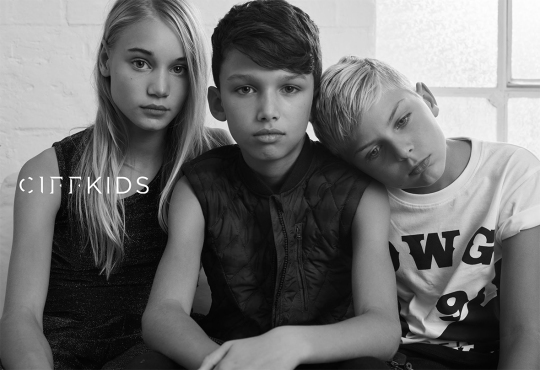 It is the creative team behind kid’s wear Magazine, Achim Lippoth, eminent photographer, founder and editor-in-chief at KW, and Catrin Hansmerten, stylist, who has developed the campaign consisting of 5 images portraying a minimalistic black and white setting, reflecting the pure youth beauty and the tone of the CIFF KIDS brand. “The collaboration between CIFF and kid’s wear Magazine is really obvious to me, since CIFF and KW Magazine both pursuit to set trends in kids fashion. For the most recent shoot, we decided to shoot cool and casual kids that reflect the message of this series best. 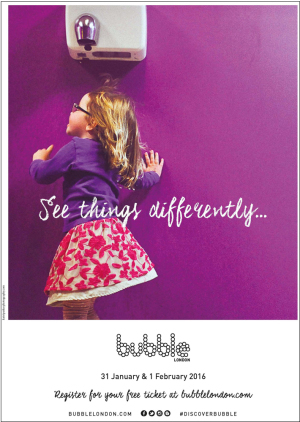 The result is contemporary series of photographs targeting the audience” – says Achim Lippoth, kid’s wear Magazine. 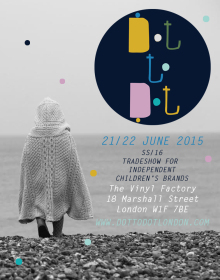 The lifestyle segment of the CIFF KIDS show was launched in August 2015 in Forum Copenhagen and with great success. 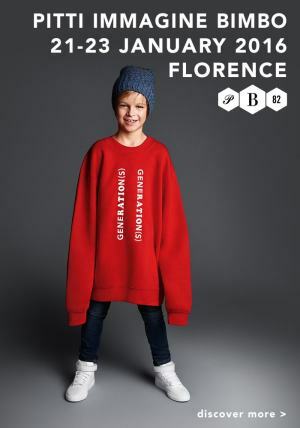 “It has always been the ambition to create an innovative and creative Scandinavian platform for the children industry that compliments both the fashion and lifestyle business for international and Scandinavian brands and buyers. CIFF KIDS is at the point now where this ambition is brought to life and kid’s wear Magazine compliments exactly this with their original and creative approach”, says Kristian W. Andersen, Fashion & Design Director at CIFF KIDS. CIFF KIDS looks forward to opening the doors to a fantastic Fall/Winter edition in February 3rd – 5th 2016.